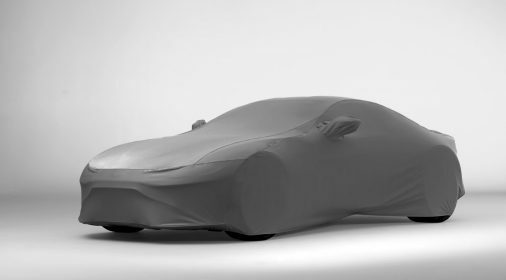 Have you lost the love for your car recently? We’ve got some handy tips to help you fall back in love with your car. Show your car some love this Valentine’s Day. It is important to look after your car, to ensure your safety. Check your tyre pressure monthly. Are you insure what your tyre pressure should be? Use Kwik Fit’s interactive search tool to see what your ideal tyre pressure is. Have your wipers started to smear and squeak? It can be a little annoying, but easy to get rid of! Replace your wiper blades annually to avoid the smearing and squeaking from making you fall out of love with your car. Not sure what wiper blades you need? Visit the Halfords website to find out. As simple as it sounds, a dirty car can be harder to love! Give your car a little TLC and a full wash. As soon as you see the shiny paintwork, you’ll feel better about it immediately. Washing your car regularly can also help to prevent paintwork damage from bird poo, road dirt and road grit. We actually spend the majority of time with our car, inside it! So, why not spruce up the interior of your car, to make it a more pleasant space? Hoover your car floors and seats, and get a nice scented air freshener to make your car feel more like home. Do you have some scuffs or scratches on your car? 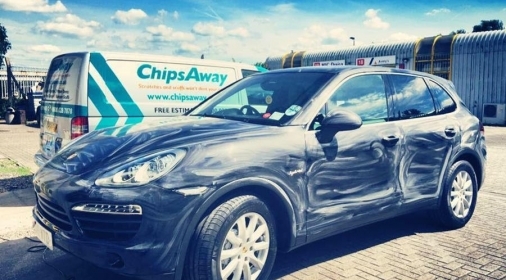 Give your car some car, and fall back in love with it, with a SMART repair from ChipsAway. Our experience and technology mean our fully trained specialists can keep the repair local to the damage, and most of the time, complete the repair from the comfort of your own home. 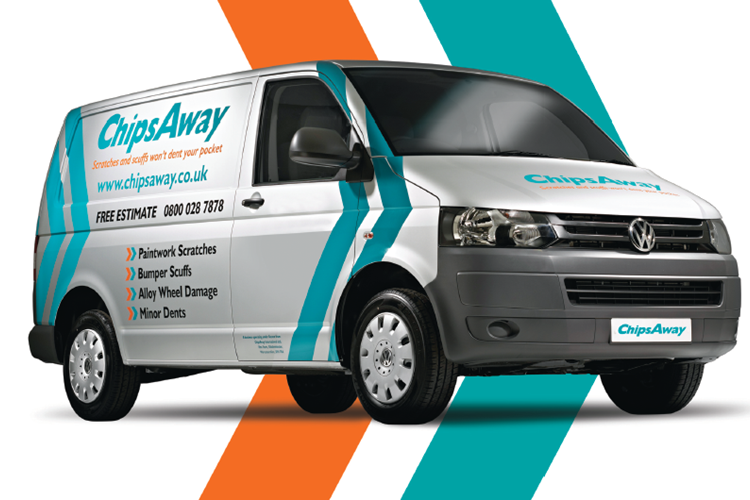 To get your free ChipsAway repair estimate, complete our online form, or call us on 0800 145 5118.